Luis Suarez left the Premier League in the summer of 2014 after Merseyside giants Liverpool sanctioned his £75m transfer to Spanish La Liga giants Barcelona. He won both the league and the Champions League in his first season as a Barcelona player. 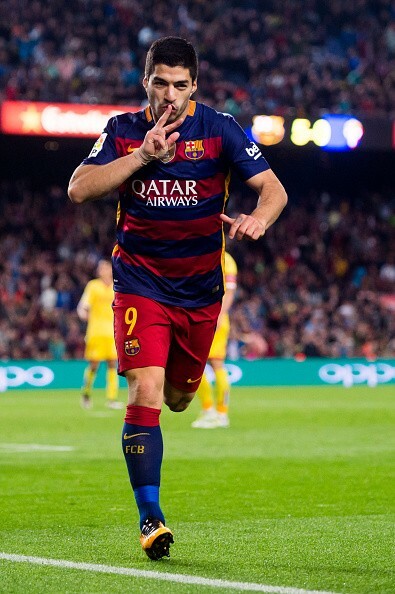 In total, Luis Suarez has helped Barcelona win three League titles in his four full seasons at the club.